Student satisfaction rates for Nottingham Trent University are among the highest in the country according to the latest national figures. 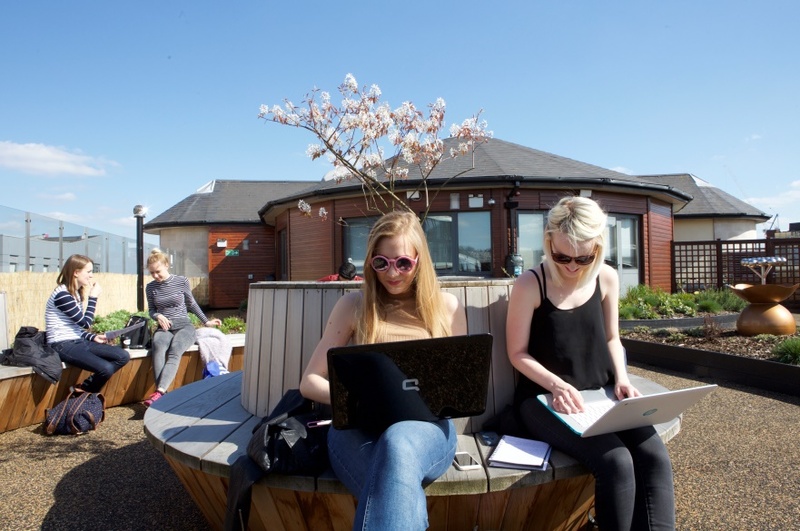 Nottingham Trent has achieved an 89% satisfaction score in the National Student Satisfaction Survey, the fifth highest score amongst mainstream universities. That score puts the University in the top ten of mainstream institutions. 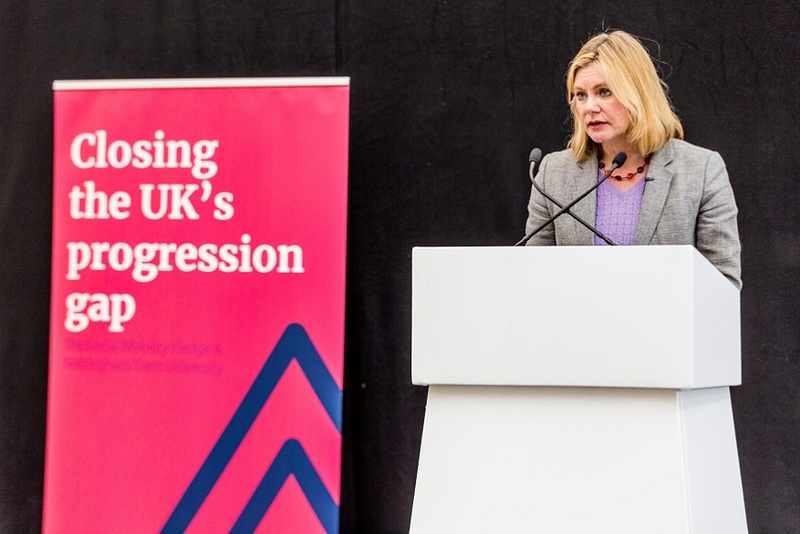 Professor Eunice Simmons, Deputy Vice-Chancellor at Nottingham Trent, said: “Our results this year build on an excellent trajectory of six years of continuous improvement in position relative to competitors. 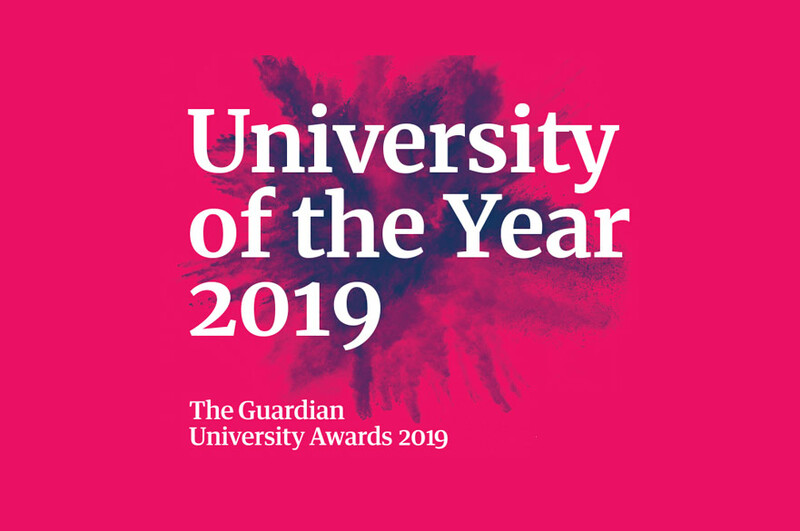 We are the largest university in terms of undergraduate student numbers of any institution in the top 20 which makes this score particularly pleasing. Of the institutions included in the data, 33 have increased in satisfaction, 21 maintained their score – including Nottingham Trent – and 91 decreased in satisfaction. The University is passionate about creating opportunities and its extensive outreach programme is designed to enable Nottingham Trent to be a vehicle for social mobility. NTU is the sixth biggest recruiter of students from disadvantaged backgrounds in the country and 95.6% of its graduates go on to employment or further education within six months of leaving and almost 80% go on to graduate jobs.